“Timeless and chic” is how Charlotte Biltgen describes her exquisite interior for the Parisian home of her client. 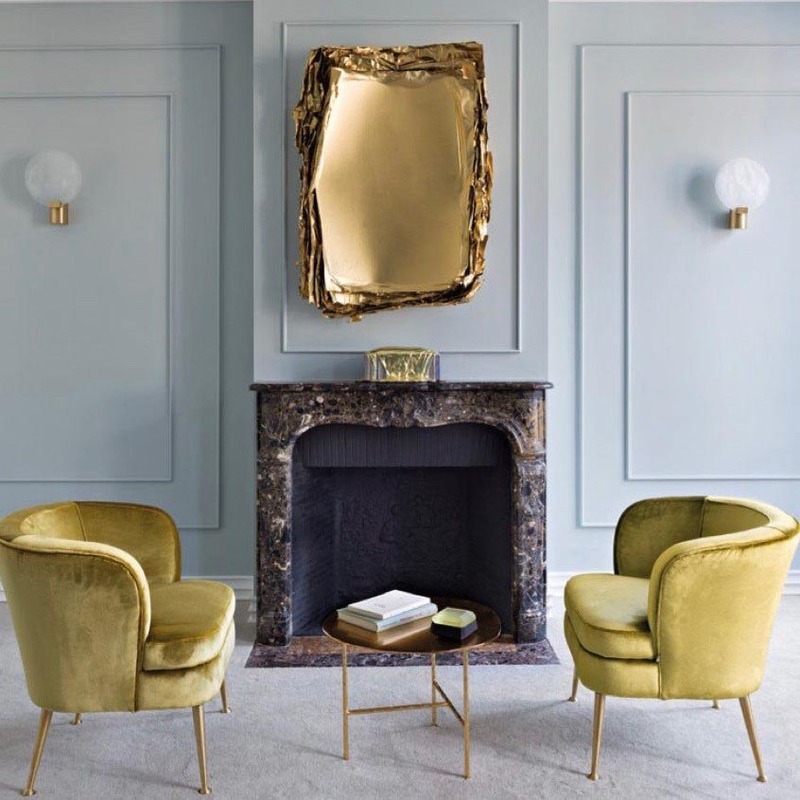 She chose our Nimbus Wall Lights to compliment the fire surround with an highly sophisticated palette of soft blues and metallic velvets. 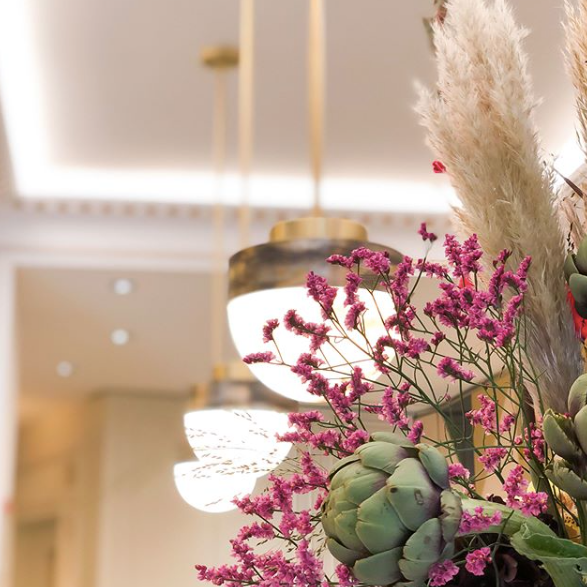 Chosen for its luxury appeal the Lucid Pendant is featured in the reception of the 5-star Hotel Bowman in the heart of the french capital. 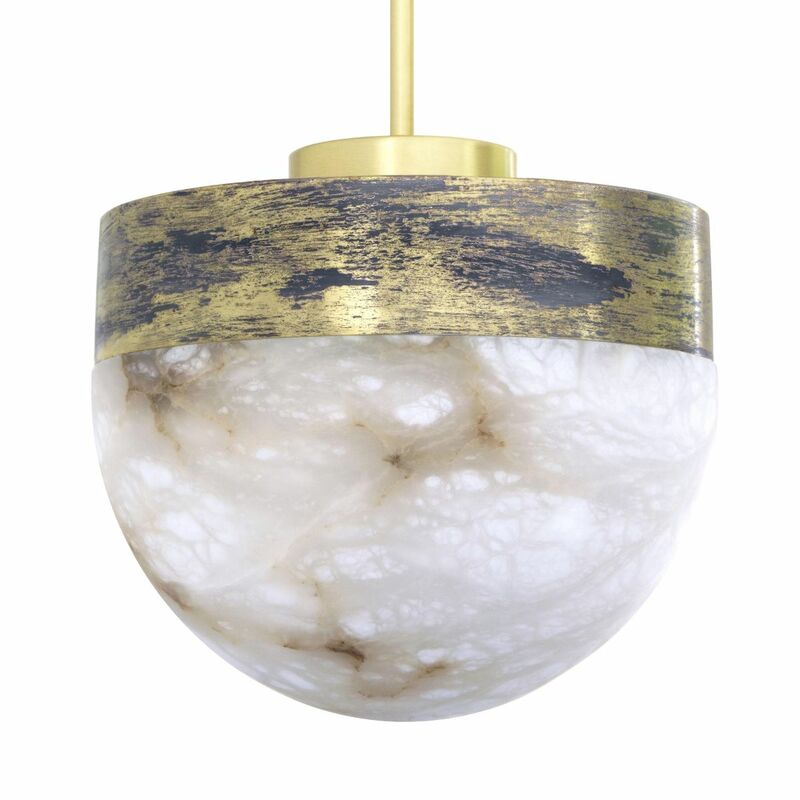 The designer was quick to pick up on the artisan metalwork in which layers of brass, bronze and silver are worked to form a unique patina. 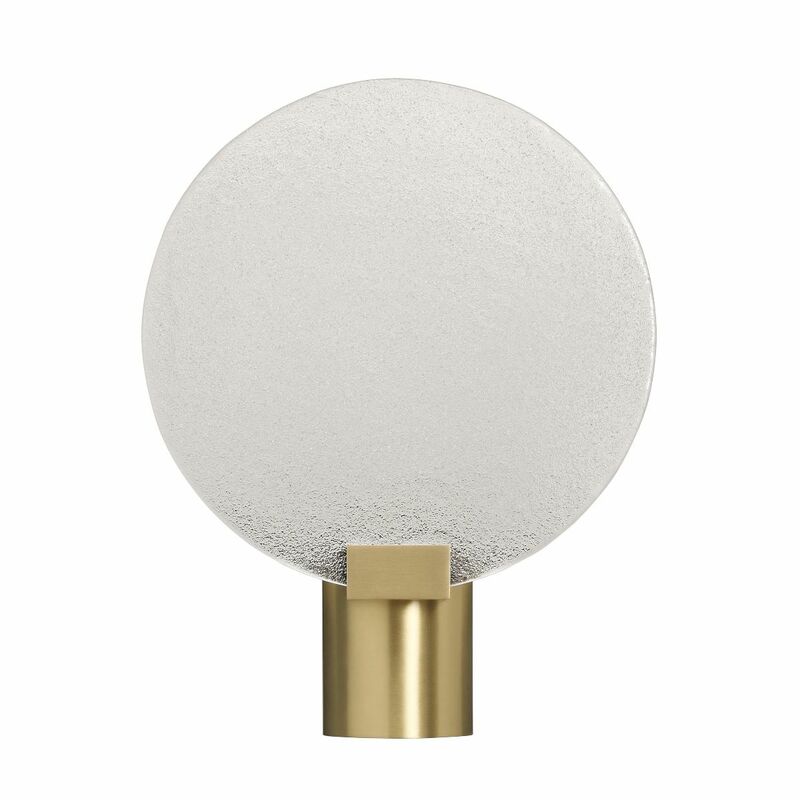 The solid alabaster shade emits a warm ambient glow. Our new Artés Collection created a wonderful centrepiece at Maison et Objet in Paris. The large installation of wall and pendants displayed the infinite possibilities that can be achieved to personalise a project. The bronze and brass finishes can be mixed to create customised displays.